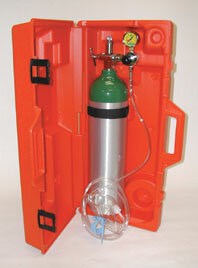 "D", "E", "M60", "M", "S", "H", "K", "J" & "T" Cylinder Systems Are available for Rental Too! 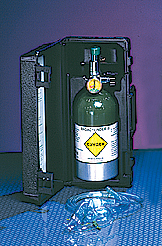 "D" Oxygen Portable - 1515AE Also Available for Rental! 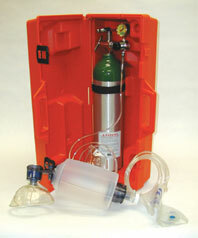 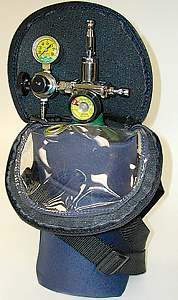 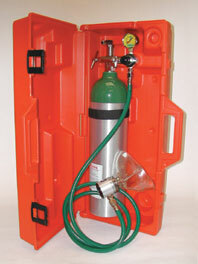 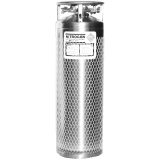 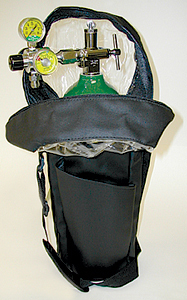 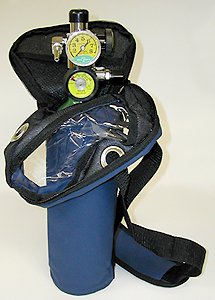 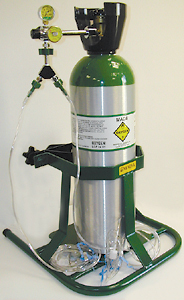 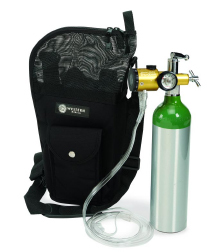 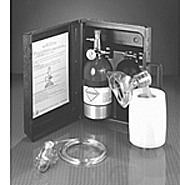 "E" Oxygen Portable - 1630AE Also Available for Rental!